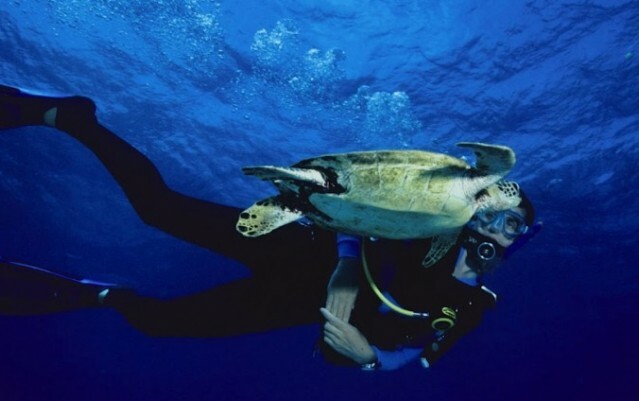 What Tours & Activities to do in Cairns? 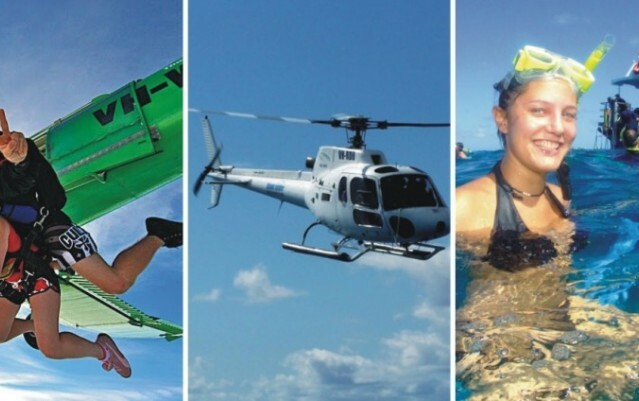 Although world famous for its close proximity to the reef, Cairns is also home to many great adventure and sightseeing activities. 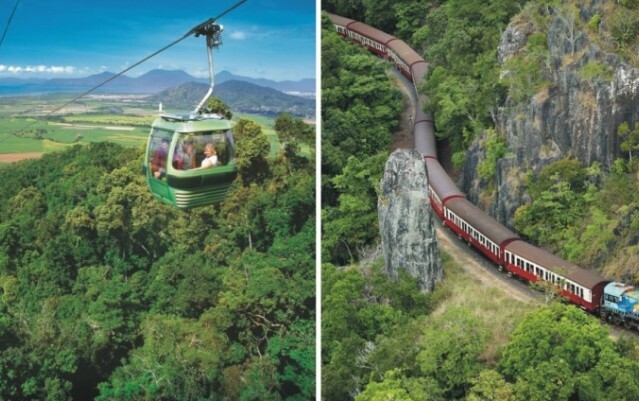 These include: bungy jumping, white water rafting, food and wine tours, horse riding, Daintree rainforest hikes, deep sea fishing, skydiving, quad biking, crocodile and wildlife adventures, helicopter flights, hot air ballooning, Cape Tribulation four wheel drive expeditions, sea kayaking ... the list goes on! What ever your cup of tea, just make sure you allow plenty of time to enjoy all the adventure and sightseeing activities that Cairns has to offer and be sure to book all your Cairns activities and Great Barrier Reef trips before you travel as many tours Cairns are booked out well in advance. Whether you are a first time jumper or a seasoned thrill seeker, our unique jump menu will take you up to, and right outside of your comfort zone. Our fantastic guides will lead you out for as much fun as you can handle on our half day tour whilst getting down and dirty on our awesome Quad Bikes. Tandem skydive in Cairns, Queensland with leading Australian skydive company, Skydive Cairns over the Tablelands with spectacular rainforest views. Enjoy an afternoon of luxury on board Sailaway V for an afternoon cruise to tropical Low Isles. Snorkel, explore or relax on the beach. Skydive Mission Beach with return transfers from Cairns. Views of golden beaches, lush rainforest, the Reef and tropical islands. Beach landing! Enjoy the safe & exciting sport of ballooning, in a spectacular dawn trip which highlights the diverse Cairns region. 30 & 60 minute flight options. 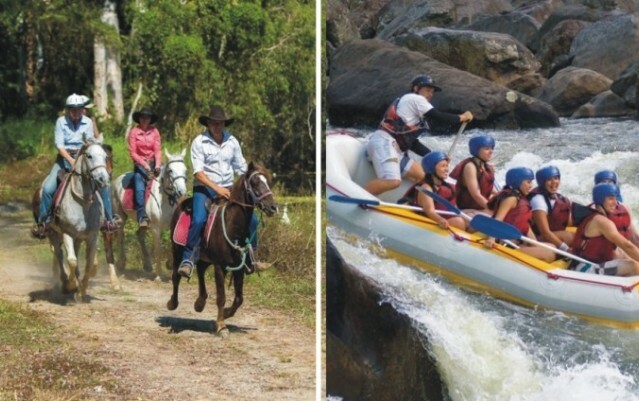 Explore the beauty of the Atherton Tablelands & its waterfalls. Walk, swim, explore & relax in this tropical paradise on a day trip from Cairns. Push yourself to the MaX! Enjoy 3 different jump styles, the traditional Swan Dive, a Running Roof Harness Jump & Roof BmX Launch to max extremeness. Spoil the taste buds with a delectable food & wine tour showasing Queenslands finest on a full day tour from Cairns. Work your way through Cairns Crystal Cascades Canyon ziplining, abseiling, sliding down rocks & jumping into natural pools for an action packed day! 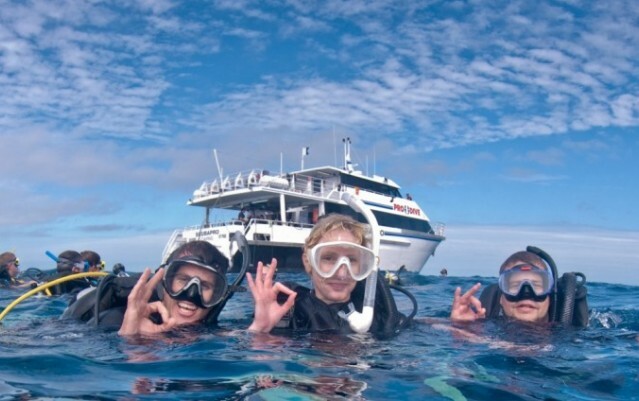 Port Douglas 4 day open water dive course includes 2 days of theory & pool training & 2 day trips (5 dives) to the Outer Barrier Reef with Poseidon. Brett's new small group, full day, outback tasting adventure from Port Douglas. Food, wine, coffee & chocolate tasting with great views & commentary.